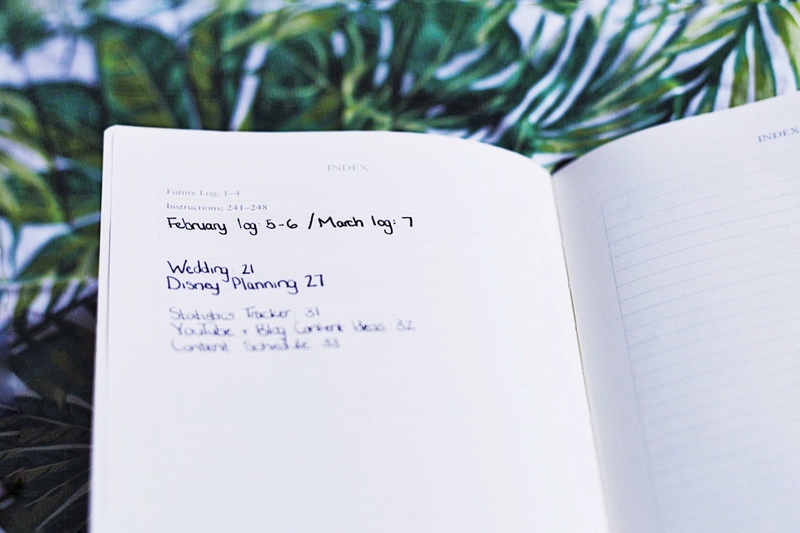 Bullet journaling seems to have taken the blogging (Instagram, and Pinterest) world by storm over the last year and I'll admit I've been intrigued by the idea. 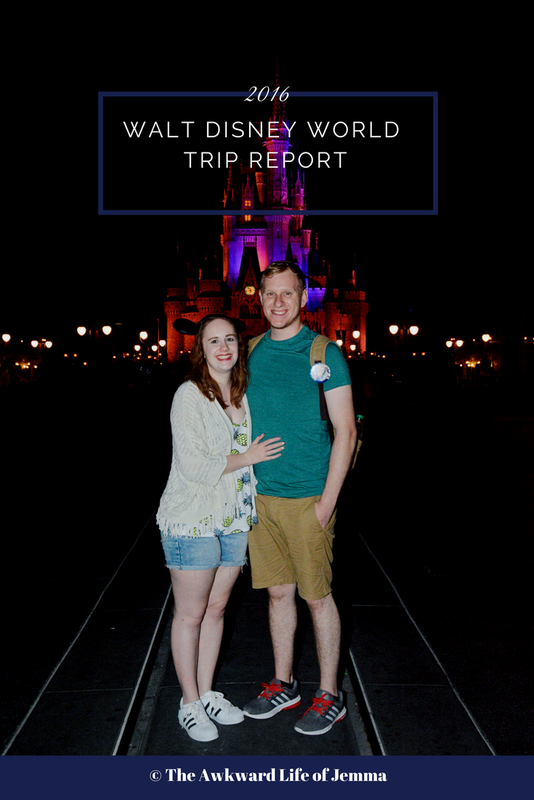 It was after watching Lily Pebbles' Bullet Journal: What & How?! video back in January that I finally decided to give it a go and last month I bought the Leuchtturm 1917 Bullet Journal edition after debating for weeks about which notebook to choose. (FYI it's an expensive notebook, but it explains all of the bullet journalling concept to you and has pre-titled INDEX and Future Log pages. It's good for a beginner, but there's enough information online that you don't really need a bullet journal specific edition, however I love the dot-grid so I would definitely repurchase the Lechtturm 1917). When you open up the notebook (or BuJo as it's affectionately known) you're met with a Key on the inside cover. There's plenty of space for you to make up your own icons, but I haven't found a need for them yet. On the first page is space for you to write your name and address (I'm moving soon so I haven't filled that out yet) and if you've read the Bullet Journal story you may know that founder Ryder Carroll lost his BuJo on a train and was fortunate to have it returned to him. 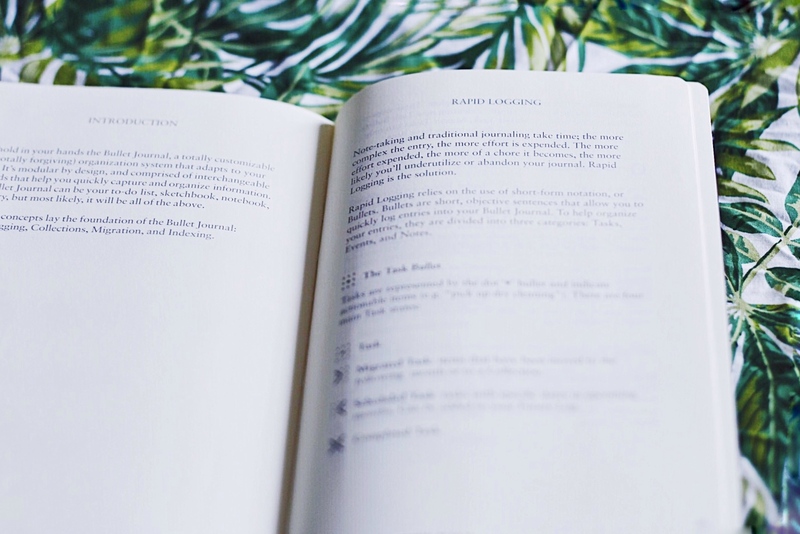 Next you'll find some handy tips to get you started if you haven't already done tons of research into the bullet journaling system. There's also a more detailed guide contained in the back of the notebook. Finally you get to a section you can actually use, the Index. 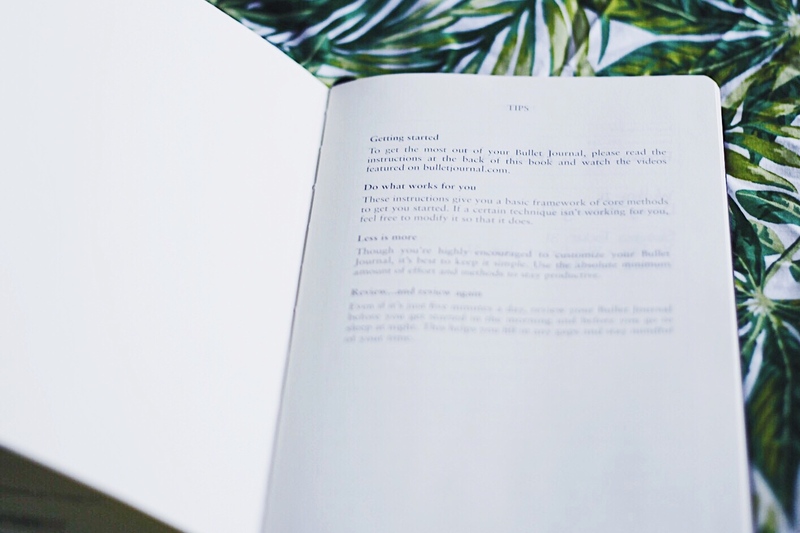 This is one of the most important pages in the book, because all the pages in the bullet journal are numbered, it is where you create a list of all the pages you create so you can easily find them later. You simply give your page a descriptor and write the page number, or collection of pages, next to it. Following the index the only other pre-titled section of the notebook is the Future Log. This is where you create a calendar for all your future tasks/important dates that can then be added to your Montly/Weekly/Daily logs. I simply divided the double page spread into six sections using two lines and added a small calendar with space to add tasks on the right. Here's where your bullets come into play (see the Key earlier) I used a O for Events, < for scheduled tasks/appointments and • for other tasks. 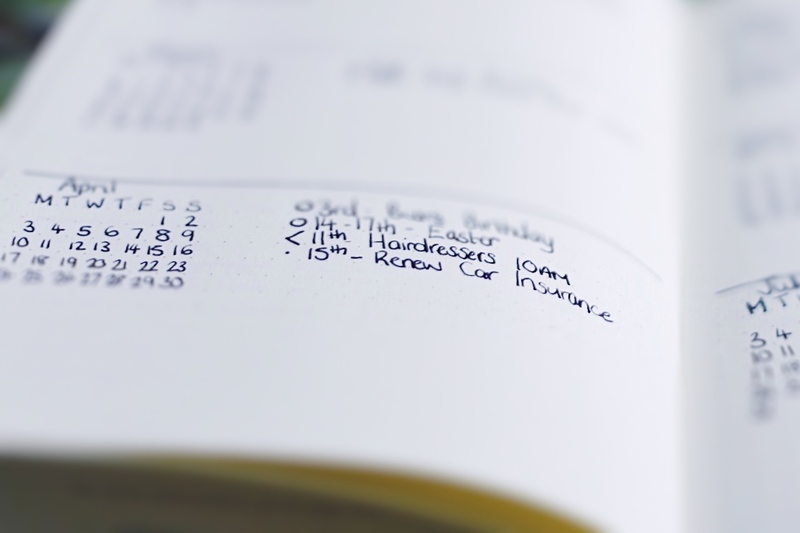 Once you've completed your Future Log you can start to get really creative. I've kept my Bullet Journal fairly minimal, but others really embellish theirs with illustrations and creative fonts etc. For February I wrote the title at the top of the page, the dates down the side and added a couple of boxes to write tasks in. 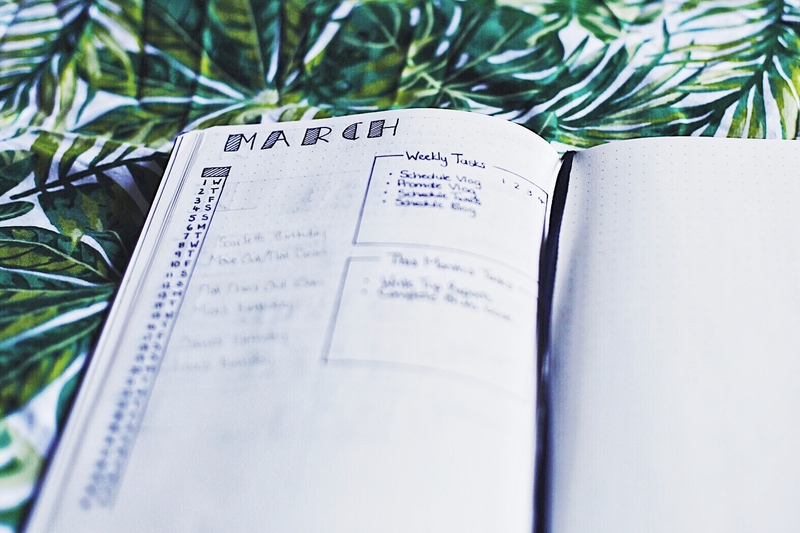 The beauty of the Bullet Journal is that you can experiment with different layouts each month to see what works for you, if you don't like something you don't have to stick with it, you can change it. In my Weekly Tasks I listed each task down the side and then numbered each week along the top. This meant each week when I completed a task I could easily mark it as complete. If you search for Weekly Logs on Pinterest you'll find there are lots of example of beautifully laid out grids but I really wanted to keep it simple and add to it as I went along. 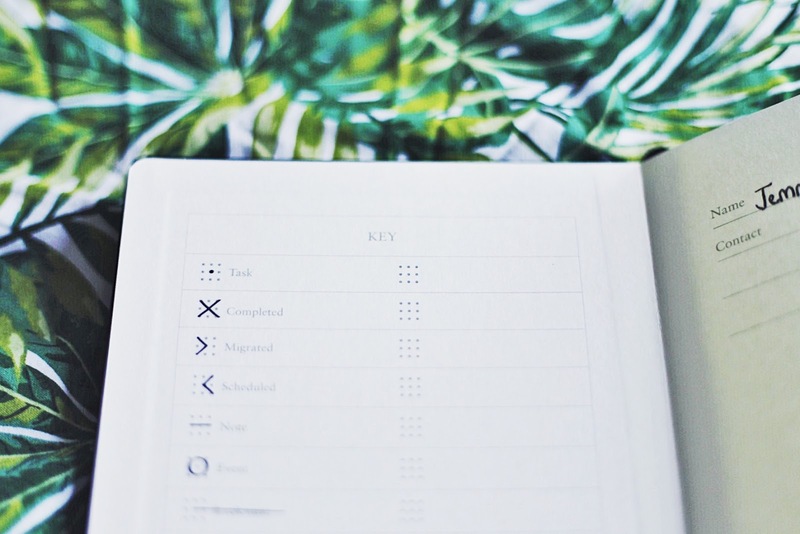 I stuck to the 'Ryder' method mostly (the original method by the Bullet Journal founder) which involves listing the day or date as a subheading and using task signifiers below. 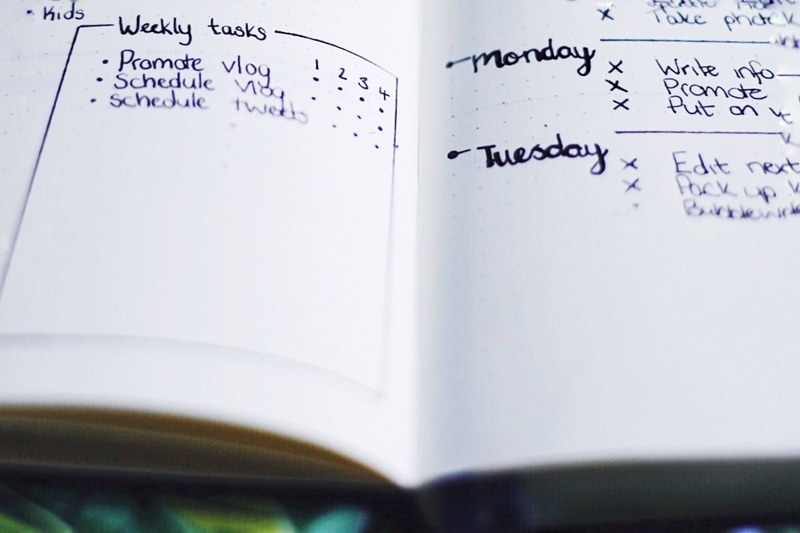 The idea of this method is that you don't plan too far in advance and list your tasks each day (or maybe the night before). To make it a bit more pretty I added a little flag with the date too. 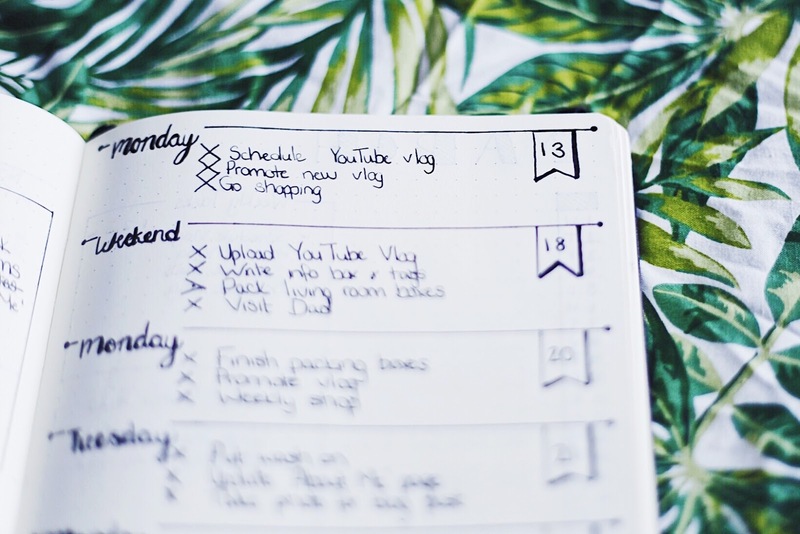 This worked really well for me as I didn't lose any space that I may have had I mapped out every day of the week; you can see that I jumped from Monday to the weekend and if I'd already listed every day I would've wasted a lot of space. For March I decided to stick with the same layout that I'd been using for February as this has worked well for me so far. I like to draw out my layouts in pencil first to make sure everything fits and until I'm sure that the dates are final. I created boxes for Weekly Tasks the same as before but this time I made the box smaller to save on wasted space. 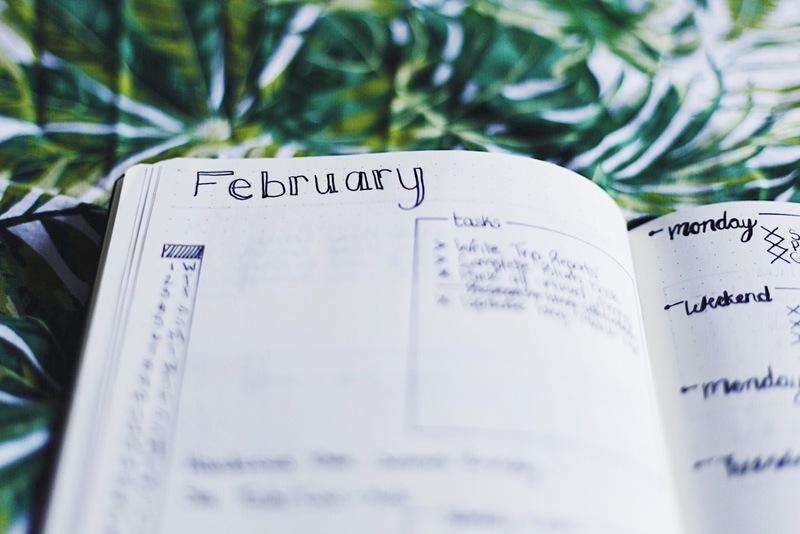 At the end of February I went over my task box and marked the completed tasks with X, crossed through any tasks that were no longer needed and migrated > tasks that still need doing into my March task box. 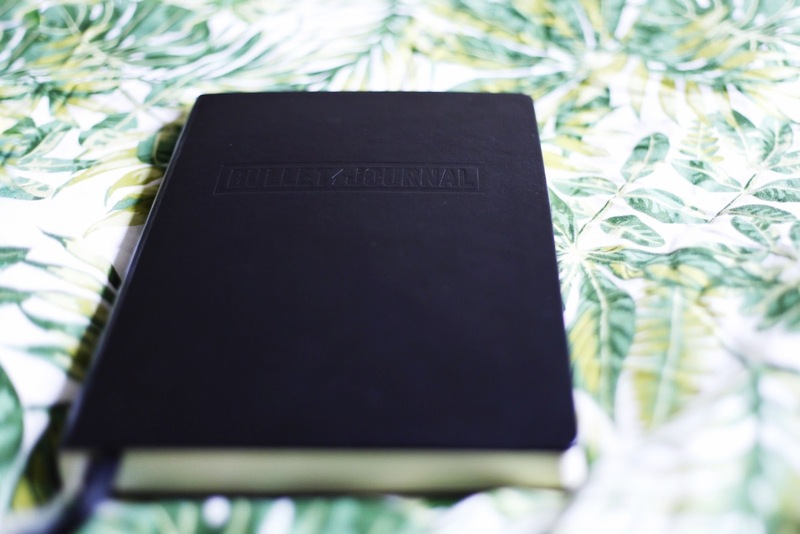 I actually have a lot more to show you in my Bullet Journal but I've realised this post has actually been pretty long so I'm going to write up a post on my BuJo 'Collections' for you next week. 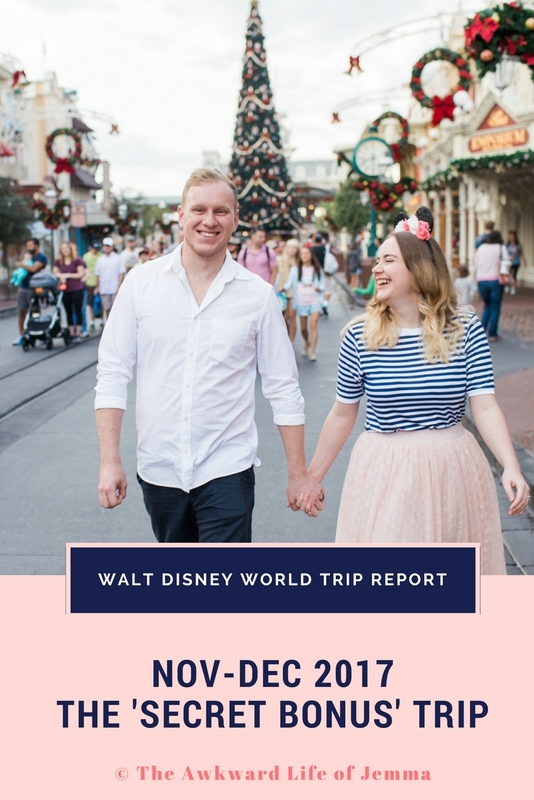 I hope you've found this post useful, but if you have any questions or tip please comment below!